Town Administrator Karl Kilduff is leaving for a job as executive director of the Connecticut Housing Finance Authority, which works to finance expansions of affordable housing in the state in August. Kilduff, a Trumbull resident who has been Darien’s town administrator for eight years, said he will leave Aug. 27. “The position gives me the ability to bring a unique perspective to CHFA it hasn’t had before, which is the perspective of local government and the communities in the state from working in Darien and before that in the New Haven area, ” said Kilduff, who grew up in Hartford. The CHFA is a self-supporting quasi-public housing agency which provides below-market mortgage rates to individual borrowers and finances redevelopment projects for affordable housing for Connecticut’s low- and moderate-income residents. 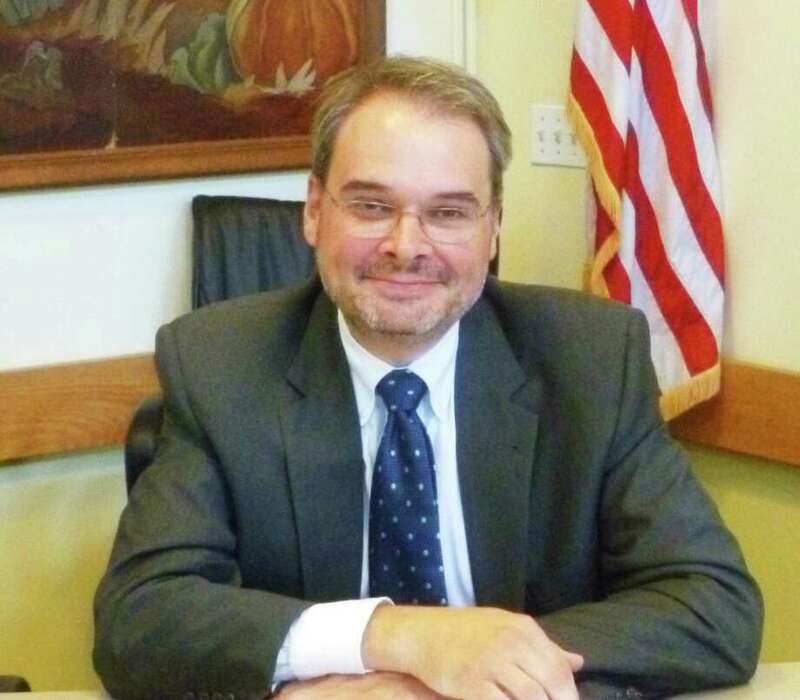 Kilduff previously worked as town manager in North Branford and city manager in Johnstown, Pennsylvania. First Selectman Jayme Stevenson said Kilduff has distinguished himself managing the town’s financial affairs and will be difficult to replace. In an announcement of Kilduff’s hiring, Evonne Klein, former Darien first selectman and chairwoman of the CHFA board, said Kilduff’s experience was well-suited to carrying out CHFA’s mission.